And so, the Audi R8 e-tron saga rolls on. A report late last year indicated that Audi was indeed reconsidering launching the R8 e-tron, but the report remained unconfirmed until last night at the 2014 NAIAS. The four-ring company’s technical chief Ulrich Hackenberg made the confirmation when he told Auto Express that he is "discussing the project with the board." 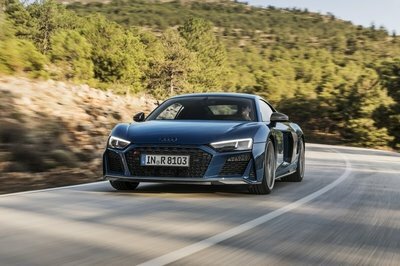 The run-around regarding the future of the R8 e-tron has taken more turns than an endurance racer on the Nurburgring, with numerous delays plaguing the development of the vehicle culminating in another report that Audi was going to develop the vehicle solely for research purposes. But now that the word has officially come from the horse’s mouth, we’re going to believe Hackenberg’s recent proclamation. 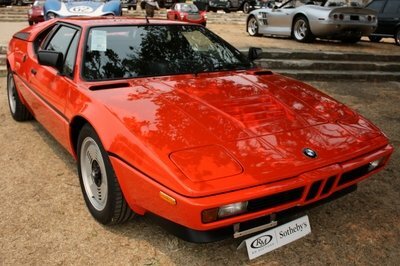 He did stop short of saying when the official launch is going to be, but with the way automakers have embraced the idea of electric sports cars recently — the BMW i8, for one, is coming very soon — Audi’s decision to bring back the R8 e-tron was a move done in large part to keep up with the competition. The car’s development has progressed to the point that Audi can just pick up where it left of so it shouldn’t take too long to see a production model — we hope. With the next-gen R8 just around the corner, don’t be surprised to see the e-tron version sooner rather than later. Audi brought hybrid technology to the 24 Hours of Le Mans and won the grueling endurance race comprehensively. The Audi R18 Le Mans prototype provided a great test-bed for hybrid-electric powertrains. 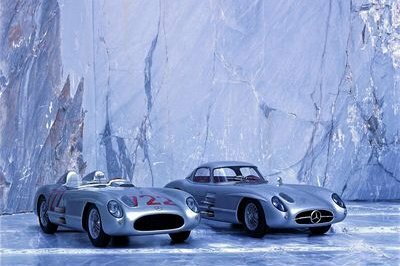 Quite obviously, someone in the team dreamed of a road car with the same electric drive as the race car. 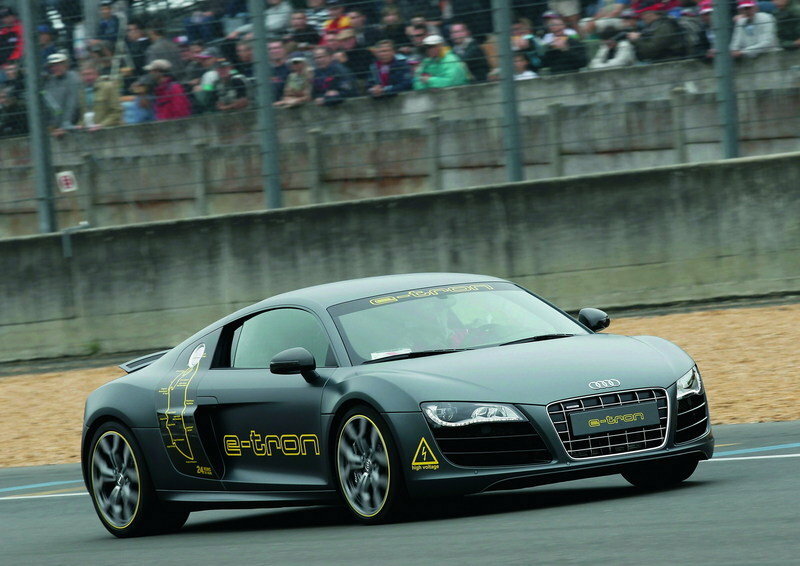 Thus, was born the Audi R8 e-tron concept . There is more to it than just a powertrain swap though. The batteries powering the electric motors are your conventional lithium-ion ones. The chemical composition has been changed to generate as much energy as possible. The original batteries were able to generate 48.6 kWh. Now with the change in the chemical process, the batteries generate more power. This means engineers are able to reduce the net weight of the battery pack. 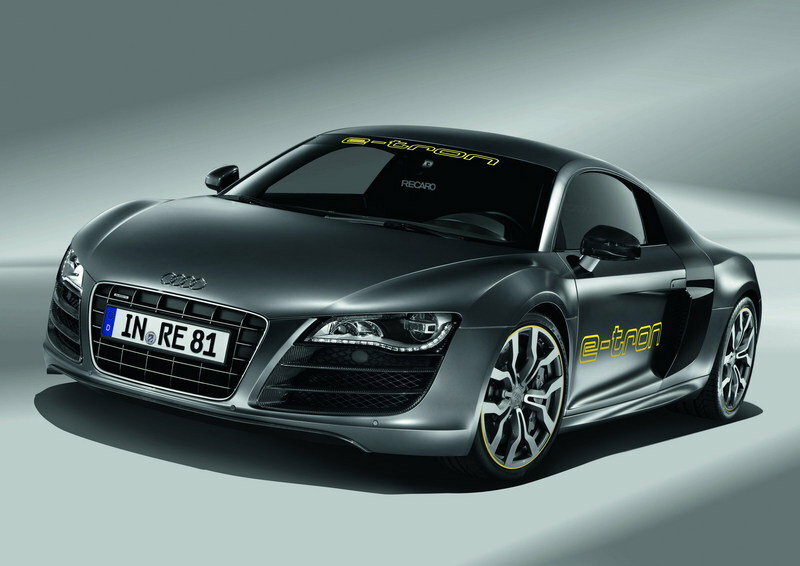 The Audi R8 e-tron is destined to use the next-generation R8 supercar platform. The aluminum-carbon-fiber composite structure should drop the curb weight in order to accommodate the heavy battery pack. 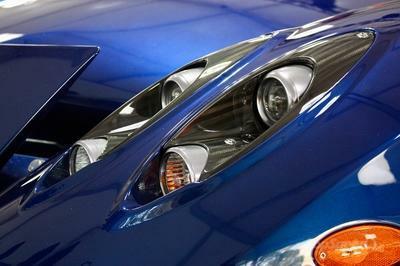 The drivetrain consists of two electric motors with a combined output of 375 horsepower and 605 pound-feet. 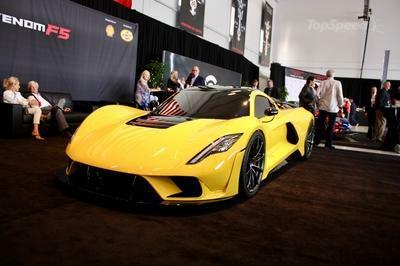 Expect a 0-to-60 mph time of 4.2 seconds and a top speed 124 mph limited due to battery and drivetrain constraints.